Should I Drink Bottled Water? Water is so much more than something the human body needs in order to stay alive. It’sabsolutely essential when it comes to just about every bodily process, from the elimination of waste, to the transmission of neuro-signals, to the creation of new cells. Fail to get enough, and your entire system suffers. However, it’s important to realize that staying hydrated and healthy isn’t just about drinking enough water. The quality of the water you drink matters as well. By now, most people are aware that tap water really isn’t that great for you, as it contains trace amounts of contaminants like arsenic, lead, aluminum, and even pharmaceuticals. 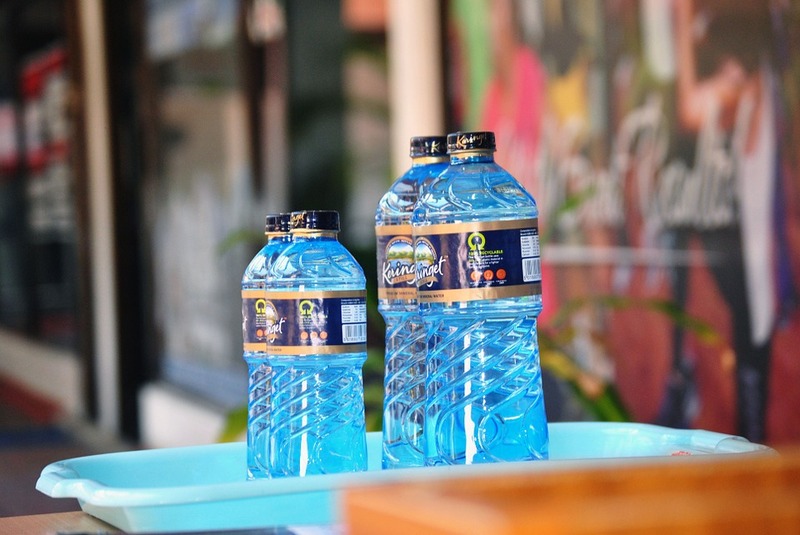 Bottled water is the usual go-to alternative, but should it be? Is bottled water really any better for you than water out of the tap? Most importantly of all, should you be drinking it or giving it to your children? Where do you suppose your favorite brand of bottled water gets the product you’re being sold? If you went by the label, you’d probably assume it’s a beautiful, clear running spring nestled high in the mountains somewhere. You’d also probably be wrong. Although some bottled waters do come from sources like that, a lot of it is sourced from municipal water supplies. That means you’re probably drinking the very same tap water you’re paying so much money to avoid. Some of that water may or may not have undergone additional treatment before it was bottled and sold, but it’s still a far cry from the beautiful babbling spring you were probably picturing. 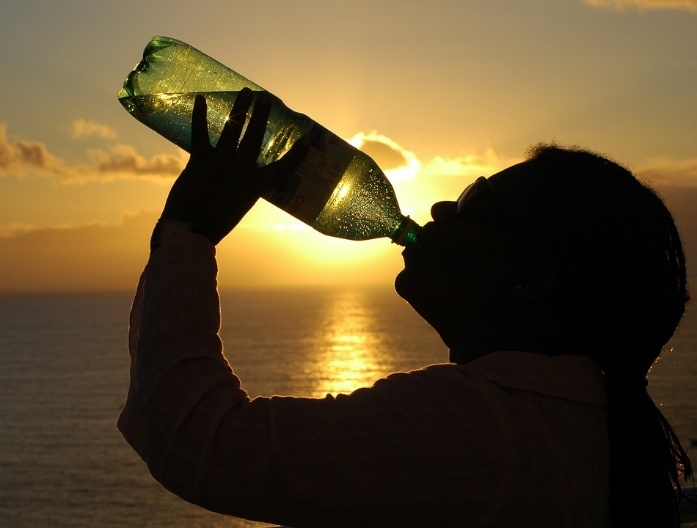 Is Bottled Water Good for You? So, your bottled water doesn’t come from the gorgeous natural source you thought it did … but does that really make it bad for you? It’s still got to be better than plain tap water, right? Actually, that’s not the case at all. Bottled water can contain many of the same contaminants found in tap water. That’s not all, either. The plastic bottle your water comes in contains additional harmful elements that can leach their way into the product. They include bisphenol A (BPA), as well as numerous additional phthalates. Such compounds have been linked to health issues like cancer, sterility, hormonal imbalance, and birth defects – exactly the issues you switched to bottled water to avoid. What Else Should I Know About Bottled Water? Bottled water isn’t just potentially bad for you. It’s also bad for the environment. Yes, plastic bottles can be recycled, but millions of them won’t be. The ones that don’t will end up in landfills. Sooner or later, they’ll begin leaching dangerous chemicals into the groundwater before making their way back to our lakes and rivers. As a result, those chemicals will wind up harming delicate ecosystems. They’ll also make their way back into our municipal water systems eventually. That said, bottled water really has no place in a clean, environmentally responsible lifestyle. What Type of Water Should I Be Drinking? · Water filters remove the contaminants in your tap water, so you don’t have to worry about the health ailments they cause anymore. 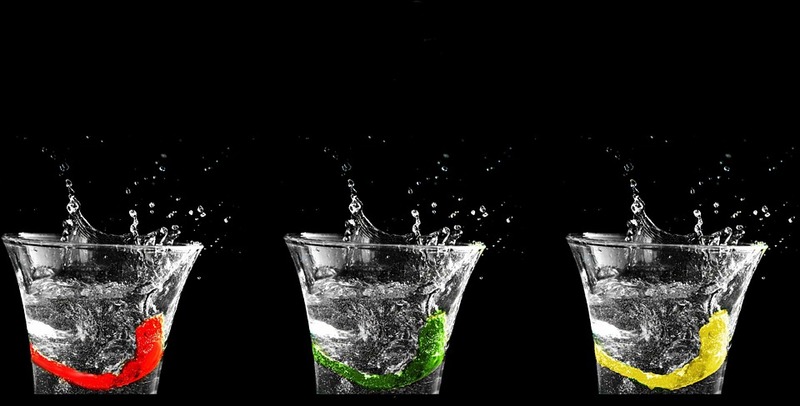 · Filtered water tastes amazing – clean, pure, and refreshing. When your water tastes good, you’ll want to drink it! · There are many different types of water filters, so finding the right one for you is a simple process. You can install water filters on your faucets or in your refrigerator. You can purchase filters for your countertop. There are even in-line and whole house water filters that can be installed right into your plumbing for the ultimate in convenience. · Water filters are affordable, especially in comparison to bottled water. No more drinking straight from the tap because it’s all you can afford to do! All things considered, water is so important. Not only do you drink it every day, but you literally can’t live without it. Your water quality matters, and the best way to make sure yours is everything it should be is to invest in water filters for your home. Explore the possibilities today!